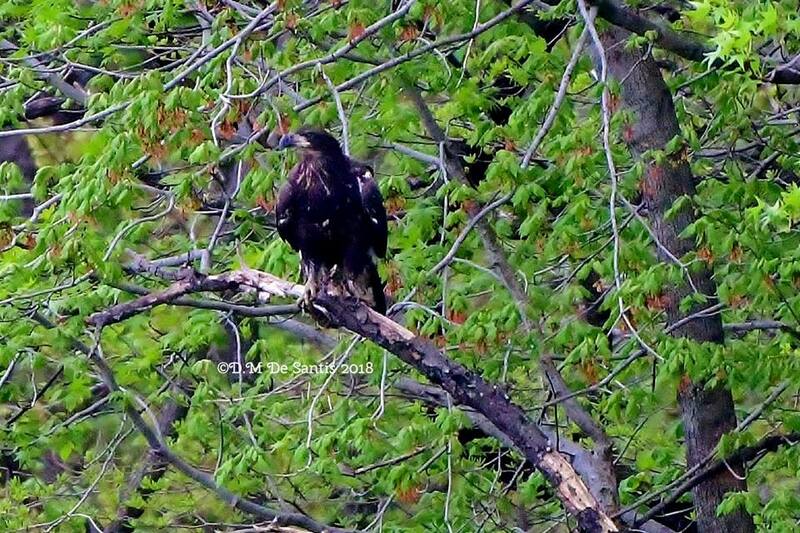 First Photos From Mehrhof Pond Wildlife Observation Area! 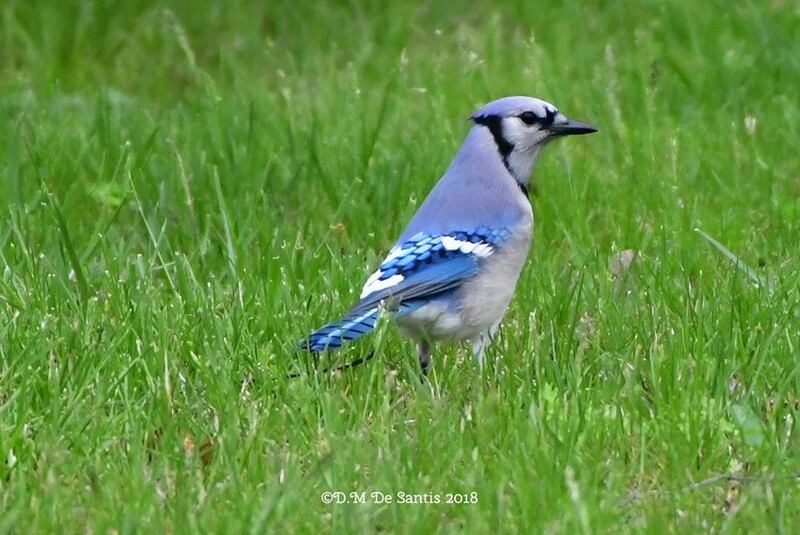 Many thanks to Dee De Santis who shared these great photos taken yesterday at the new Mehrhof Pond Wildlife Observation Area in Little Ferry, which opened last month. 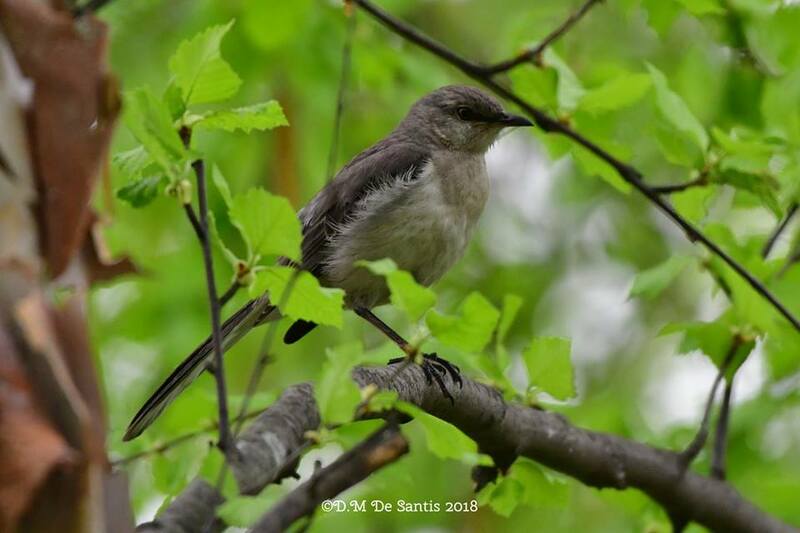 The public access project is a collaboration of the Meadowlands Conservation Trust, the Bergen County Utilities Authority, the New Jersey Sports and Exposition Authority, the County of Bergen, and the Bergen County Audubon Society. 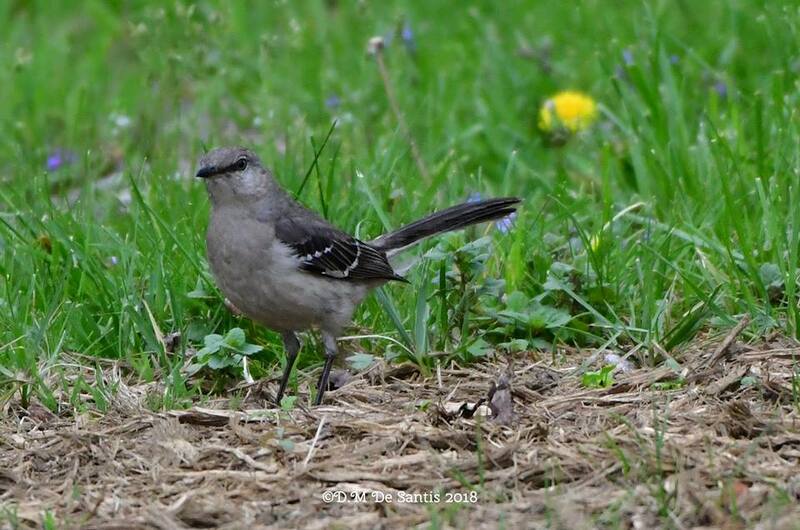 The Mehrhof Pond Wildlife Observation Area is a great place for bird watching, enjoying nature and peaceful relaxation. We encourage everyone to visit this environmental gem! The Observation Area is located on Mehrhof Road between Dietrich Street and McCabe Court and is open from dawn to dusk daily. Thanks for the photos Dee! Losen Slote Walk and Cleanup Yesterday a Great Success! 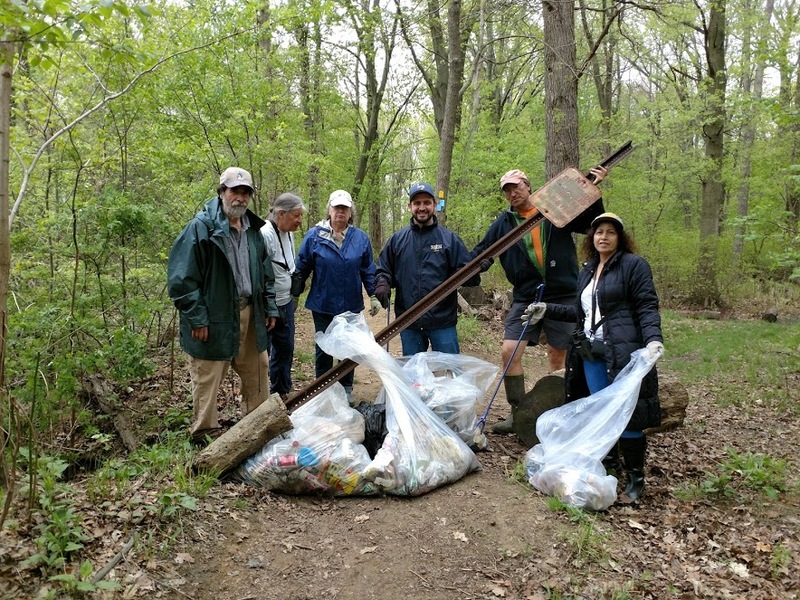 Yesterday’s Bergen County Audubon Society nature walk and cleanup of Losen Slote Creek Park in Little Ferry was a tremendous success! 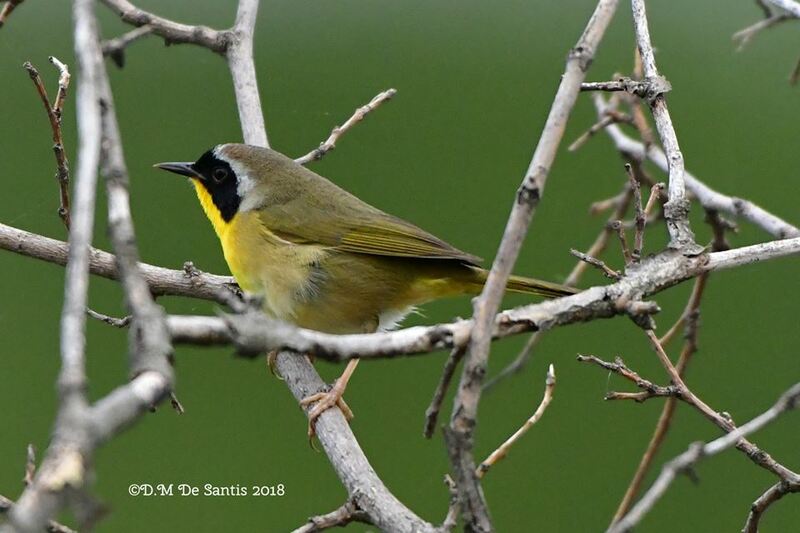 Says BCAS President Don Torino: We had more than 50 species, with many warblers including Hooded and Chestnut sided, Northern Parula plus swainsons, thrush, great crested and flycatchers. Great thanks to everyone who joined us on the walk and cleanup, including Little Ferry Mayor Mauro Raguseo. 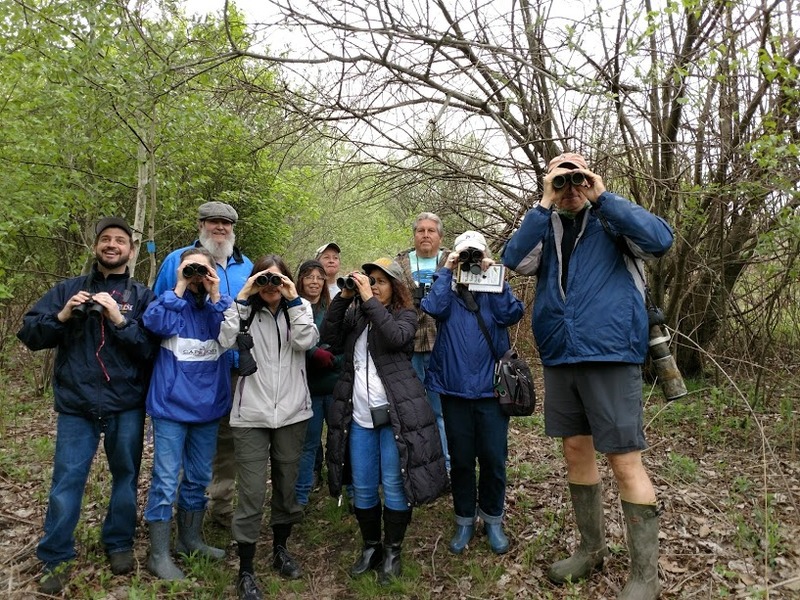 It’s that time of year again: The New Jersey Audobon Society’s 35th Annual World Series of Birding is Saturday May 12, and the Meadowlands Marsh Hawks team will be traversing the region to raise funding for NJAS research to help our avian friends! All funds raised by the Meadowlands Marsh Hawks go to NJAS to support their research with grassland surveys, shorebird surveys and banding, and work being conducted at Stone Harbor. All of the projects are conducted on species in decline. To donate to the Marsh Hawks click here . During the World Series of Birding teams of birders set out to record as many species as they can, by sight or sound, over a 24-hour period. 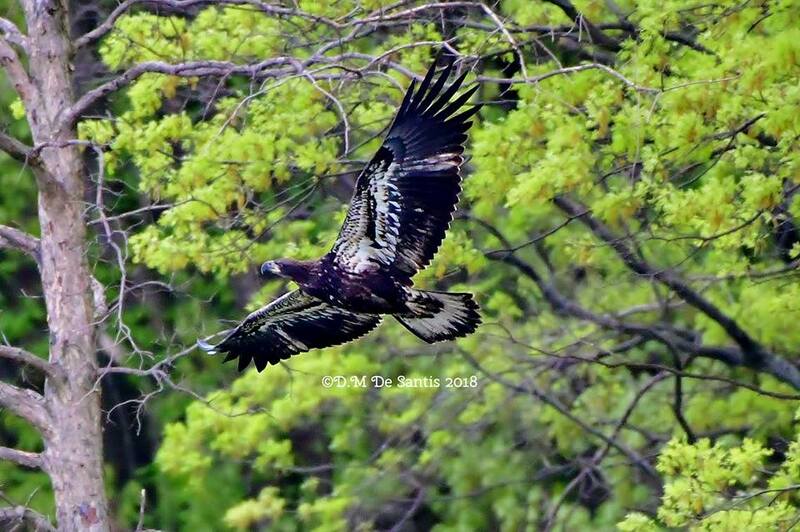 The Marsh Hawks will begin their journey throughout the Meadowlands at the stroke of midnight on Friday, May 11, and continue until midnight May 12. Good luck Meadowlands Marsh Hawks!